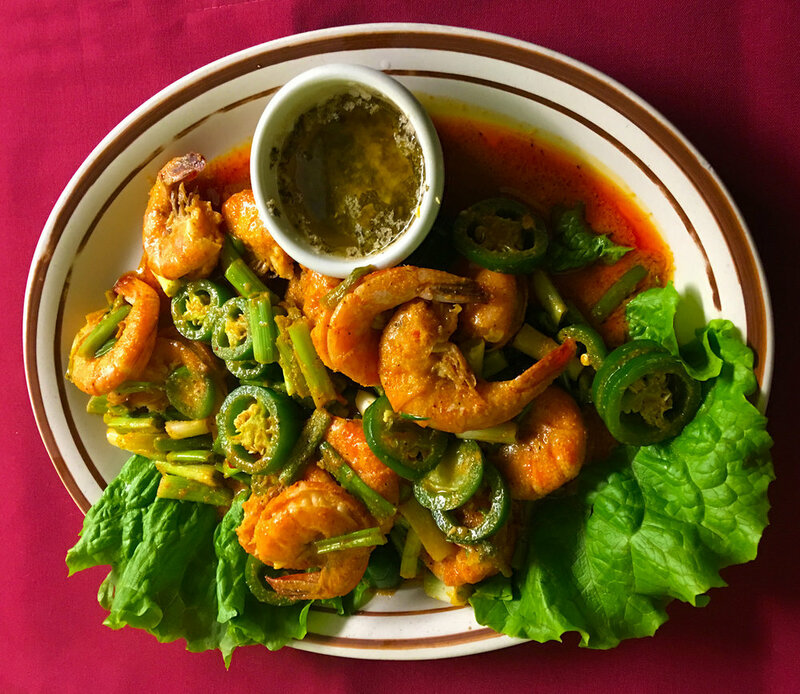 Located in Historic Old Town Truckee, El Toro Bravo has been serving authentic Mexican cuisine and cocktails since 1988. El Toro Bravo both in Capitola (50 years) and Truckee (28 years) were started by Delia "Grandma" Rey. An amazing woman who had a plan. Creating a menu from recipes that she grew up with, El Toro Bravo is now into its third and fourth generations as family owned and run restaurants.When you enter El Toro Bravo you are coming into our home and treated as family. Benvenidos y Gracias! Tortilla chips covered with refried beans, jalapenos, and melted cheese. Garnished with guacamole and sour cream. Add meat for a little extra. Flour tortilla filled with beef, chicken or carnitas, beans, onions - grill fried. Topped with sauce & cheese. Served with rice and guacamole. Two corn tortillas, beans, beef or chicken, garnished with bell peppers, tomato and onions. Topped with cheese and enchilada sauce. Tender steak or chicken strips with bell pepper and onions, ready to spoon onto a warm tortilla. Comes with guacamole, authentic pico de gallo salsa, a squeeze of lime, a helping of refried beans and roll it up. Served sizzling on a skillet. Add shrimp for just a little extra. Beef, Chicken or Carnitas with beans, lettuce, tomatoes, cheese, sour cream, guacamole. Beef or chicken, tomato, cheese, onions, lettuce. Topped with sauce and cheese, rolled in a flour tortilla. Sauza Hornitos Reposado, Patron Citronge, signature sweet & sour mix, fresh squeezed lime, orange juice and a splash of lemon-lime soda. El Jimador 100% Agave Reposado Tequila, Bols Triple Sec and our signature sweet and sour mix. Flavors available upon request. Casamigos Reposado Tequila, grapefruit juice, splash of soda water served on the rocks with a lime wedge.